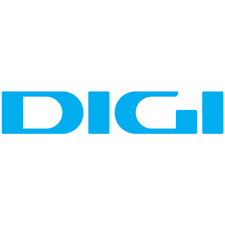 Posted on 15, January 2019 by Digi Communications | This entry was posted in Business, Financial, Investment, Management, Media, News, Romania, Technology, Telecom and tagged AFM, ASF, Bucharest Stock Exchange, buy back shares, buy-back program, BVB, Class A shares, Class B shares, Digi, Digi Communications, Digi Communications NV, DIGI symbol, directors stock option plans, Dutch Authority for the Financial Markets, employees stock option plans, equity reserves, financial transactions, Hungary, Investor Relations, investors, IPO, market, mobile services, MVNO, Regulation, Romania, Romanian Financial Supervisory Authority, Romanian National Securities Commission, romanian telecommunications provider, Securities, Serghei Bulgac, shareholders, shares, shares buy-back, shares conversion, Spain, stock option plans, Telecom Market, TELECOMMUNICATION PROVIDER, telecommunications, telecommunications services, transactions, treasury class B share, tv. Bookmark the permalink. BUCHAREST, Romania, 15-Jan-2019 — /EuropaWire/ — The Company would like to inform the market and its investors that, on 14 January 2019, the Board of Directors of the Company decided to convert 1,200,000 class A shares held by the Company in treasury into an equal number of class B shares (the “Conversion”). 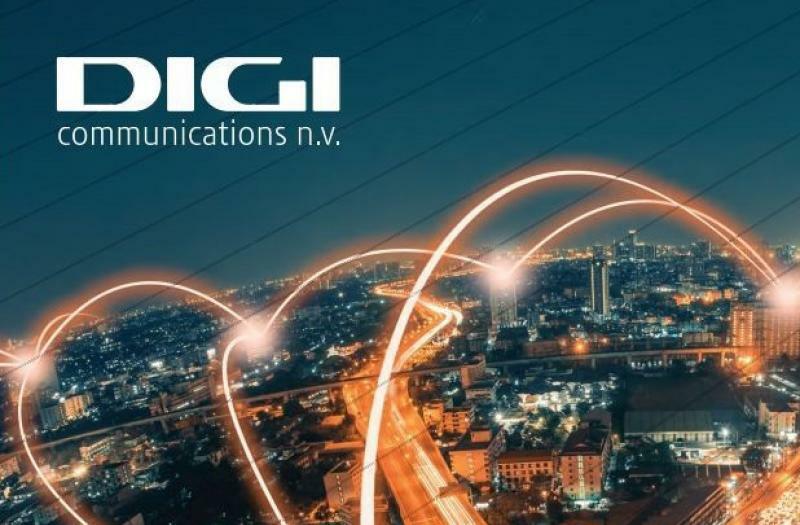 The Conversion performed in accordance with article 5 from the Company’s articles of association was duly recorded with the Dutch trade register with effect on 14 January 2019. Given the difference in the nominal value between a class A share (Euro 0.1) and a class B share (Euro 0.01) of the Company, in accordance with article 5 (4) from the Company’s articles of association, the Conversion resulted in a decrease by Euro 0.09 in nominal value per class A share subject of the Conversion (in total – Euro 108.000). This amount will be added to the general equity reserves of the Company. The Conversion will also need to be duly recorded with the Financial Supervisory Authority and with the Central Securities Depository in Romania.